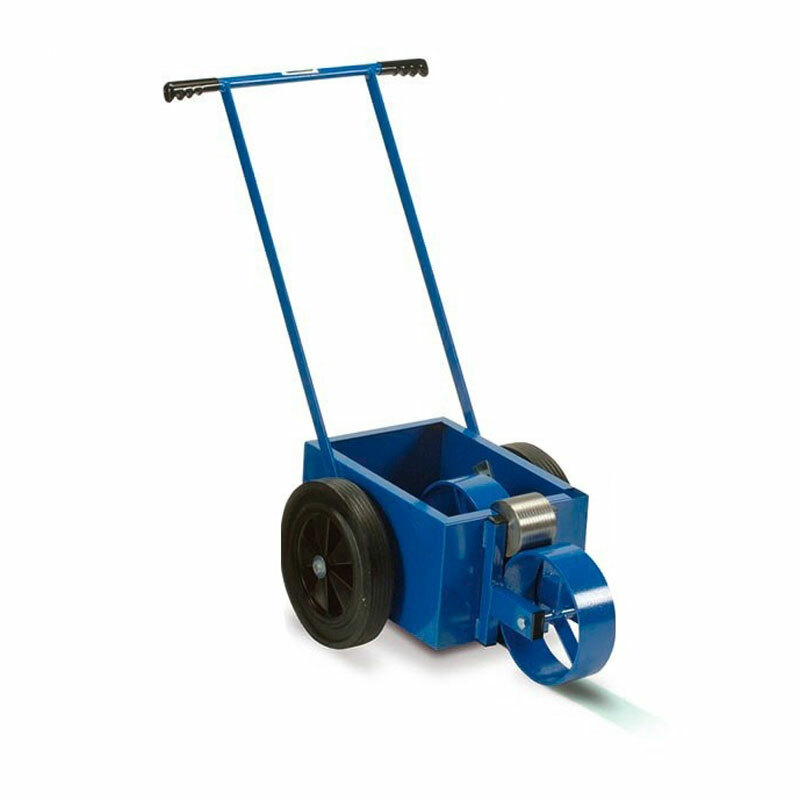 The Harrod Sport ® Waveney Line Marking Machines are for use on grass pitches. They have large capacity tanks with interchangeable (only on 50mm and 76mm machine) marking wheels to allow different line widths to suit differing sports regulations. 18 litre tank enable up to 2 football pitches to be marked in one filling.